See what else the future holds with our list of upcoming PC games. 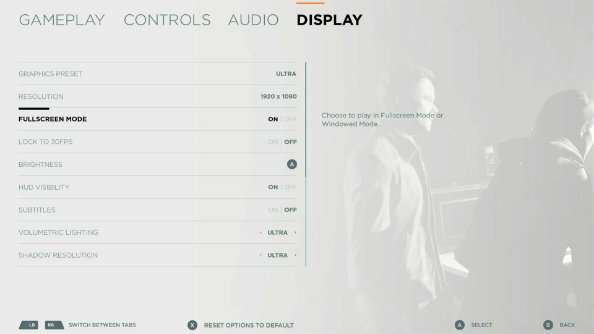 Whatever your setup, you’ll be able to tweak Quantum Break to get the most out of your rig, even pushing it to 4K if you own an absolute monster. Click here for large version. Wondering how it’s shaping up? 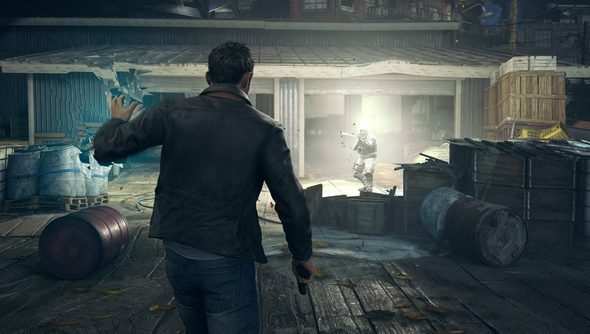 Check out our Quantum Break preview. If you do pick it up, keep in mind that you need an internet connection to stream the TV show segments. 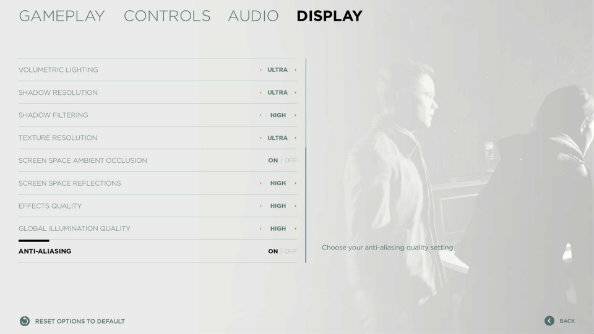 Quantum Break will be available on PC exclusively through Windows 10 on April 5.